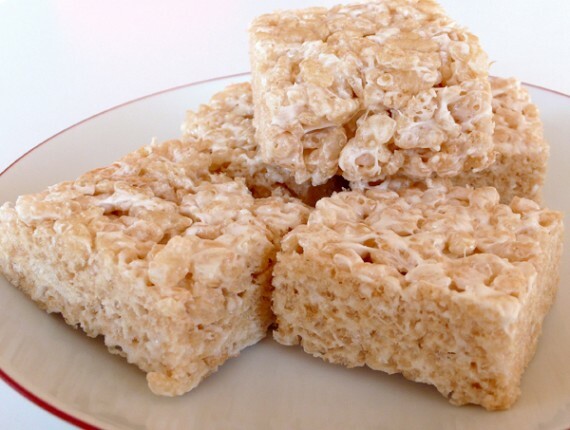 Remember these ooey gooey squares? We had them all the time as kids. Well, they’ve been upgraded. 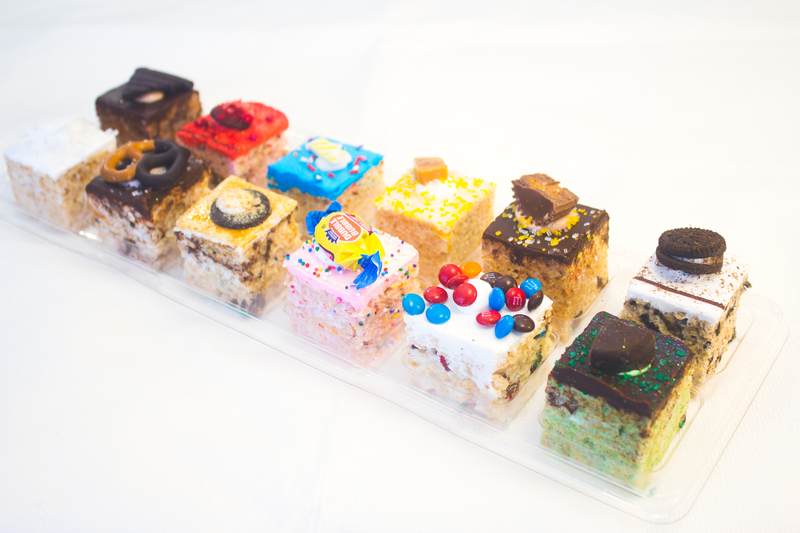 Check out these gorgeous gourmet Rice Krispies treats! It all started when Chris Russel, the founder of Treat House, decided to have a bake sale with his sons to raise money for kids in Africa. People lined up, they cleaned house and Treat House was born. 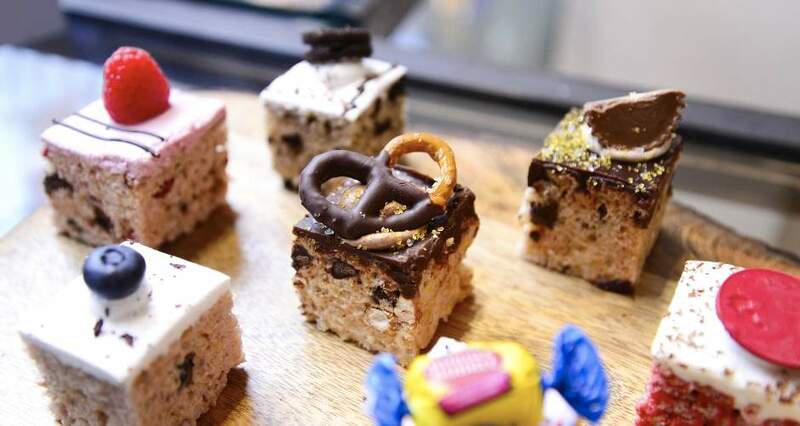 His flavors are unpredictable and super creative, ranging from peanut butter cup (OMG) to bubble gum. 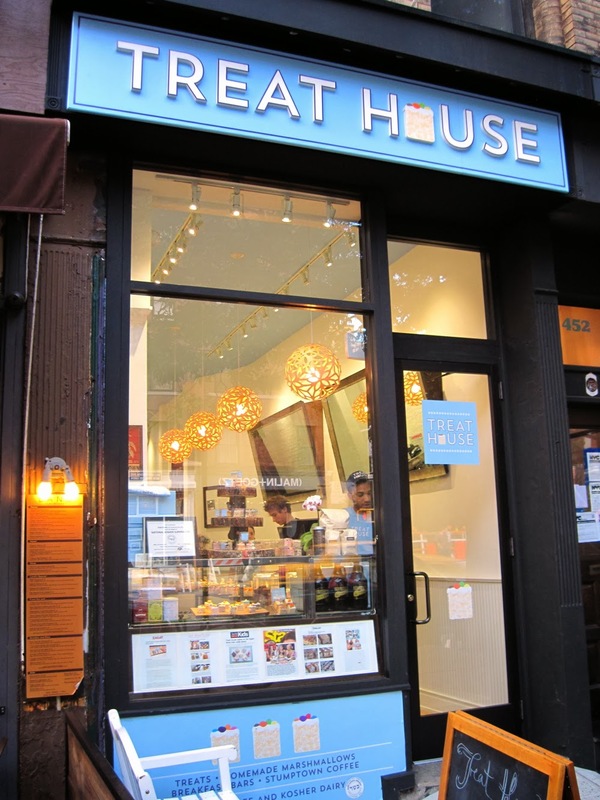 So the next time you’re in the Upper West Side craving a little something, stop by Treat House. By the way, its gluten free too!